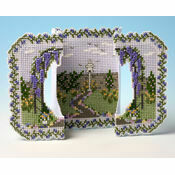 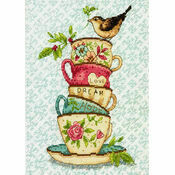 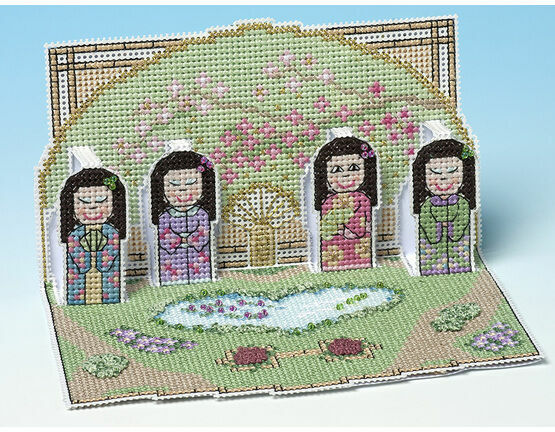 A beautiful design that can be used for numerous occasions, this Tea Garden Deluxe Cross Stitch Card Kit is sure to be loved by it's recipient. 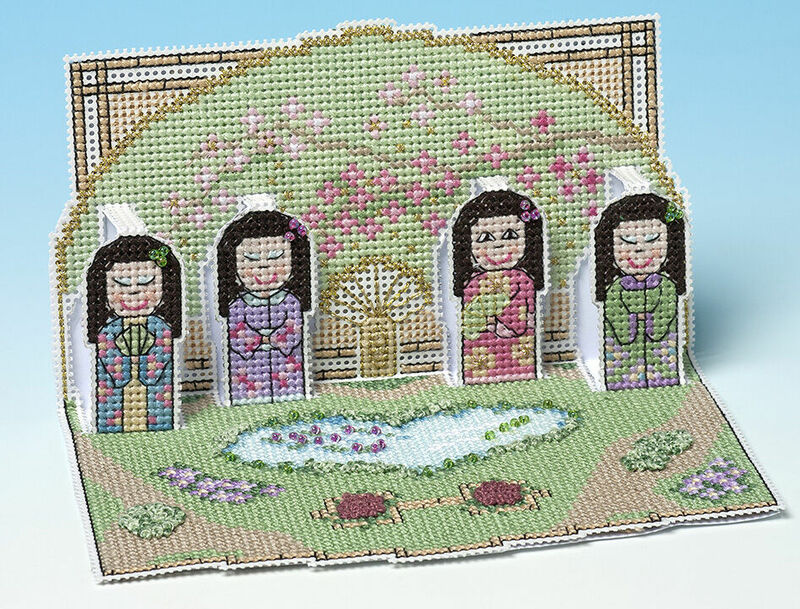 Featuring four elegant geisha girls against an oriental style background, this kit includes lots of metallic thread and beads to give plenty of sparkle. 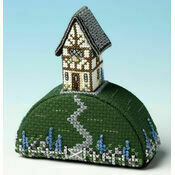 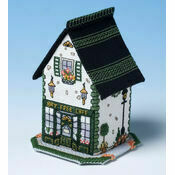 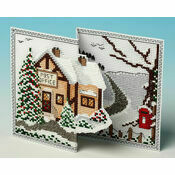 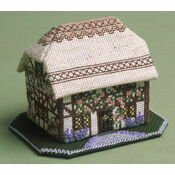 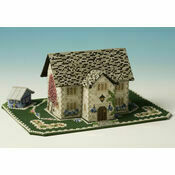 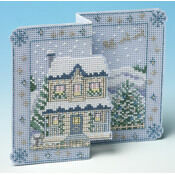 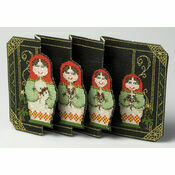 The design is stitched on perforated stitching paper which is very easy to work with, and includes clear instructions.